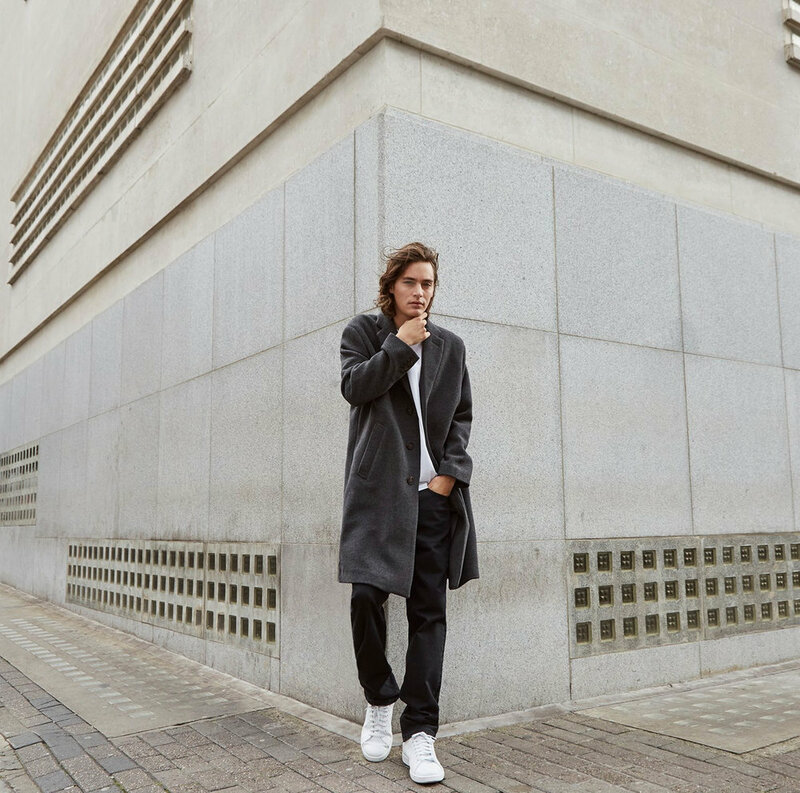 Since its launch in 1989, Great Plains has set out to create a must-have collection of high-quality basics alongside contemporary fashion-inspired styles. Celebrating comfort, style and premium quality through effortlessly on-trend collections, their range has expanded to include jewellery, accessories and a plethora of essential denim styles to sit alongside our bestselling basics. With a focus on feminine separates, versatile dresses and their much-loved knitwear, Great Plains strive to create a capsule wardrobe for the modern woman who loves to experiment with contemporary fashion trends, but is not dictated by them. Fine gauge cotton knits, embroidered woven separates and jerseys with a twist are the key pieces in an ever-expanding collection of wear-anywhere designs that ooze high-fashion appeal.